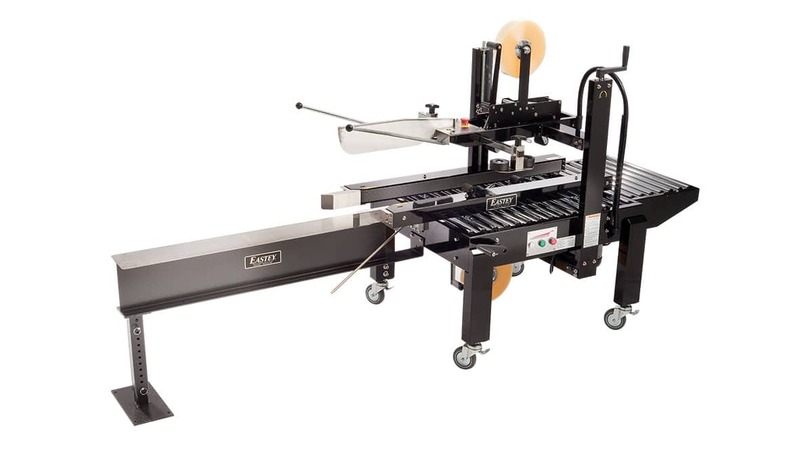 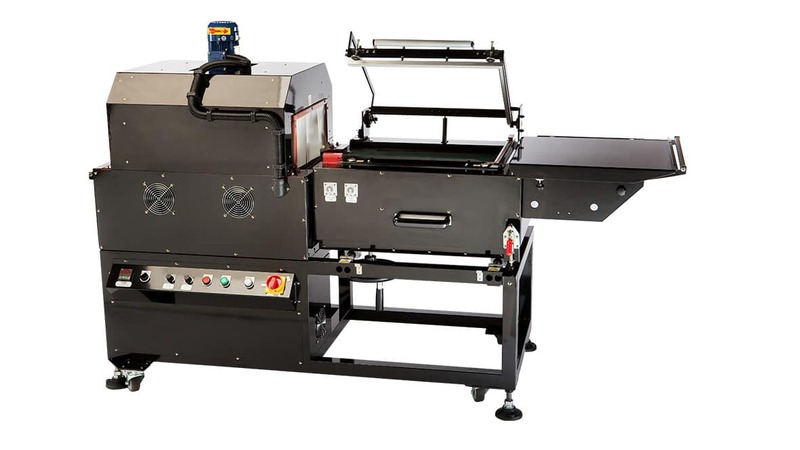 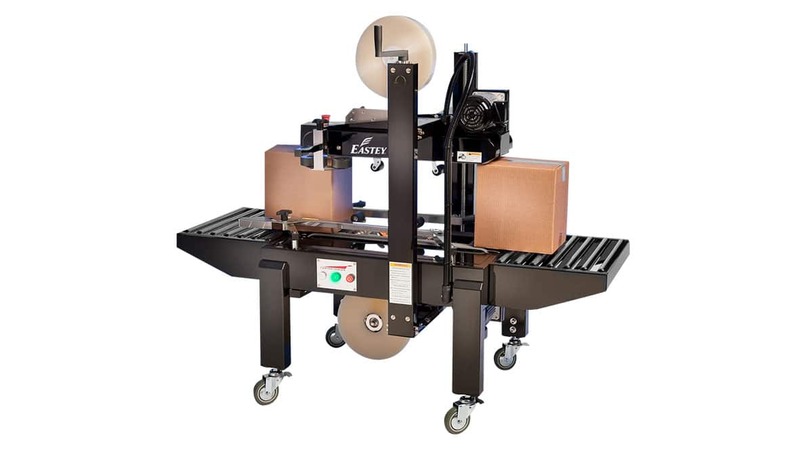 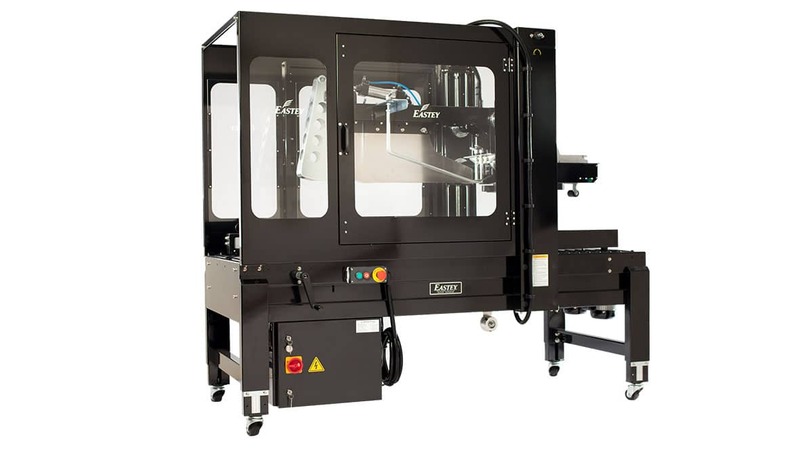 May 10, 2018, Brooklyn Park, MN – Eastey, a leading manufacturer of L- sealers, sleeve wrappers, shrink tunnels, bundling equipment, case tapers and material handling, introduces the SB/TB side belt and top belt case taper for sealing over-sized, heavy weight cases. 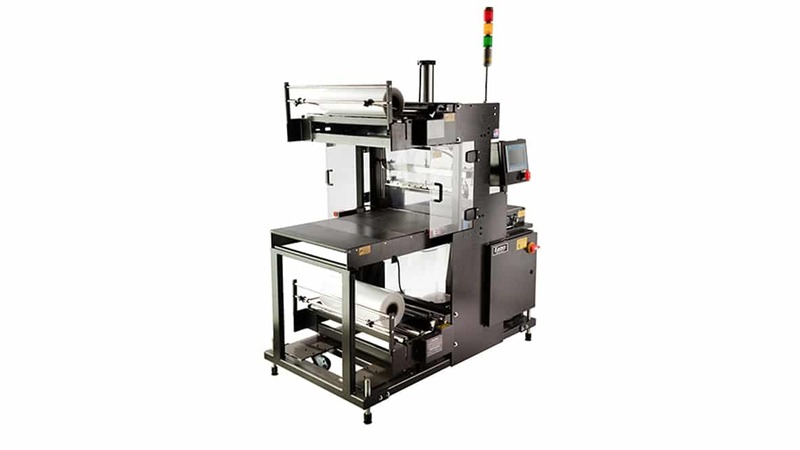 The SB/TB case taper utilizes four drive belts that work in unison to effectively move users cases through for a strong and consistent seal. 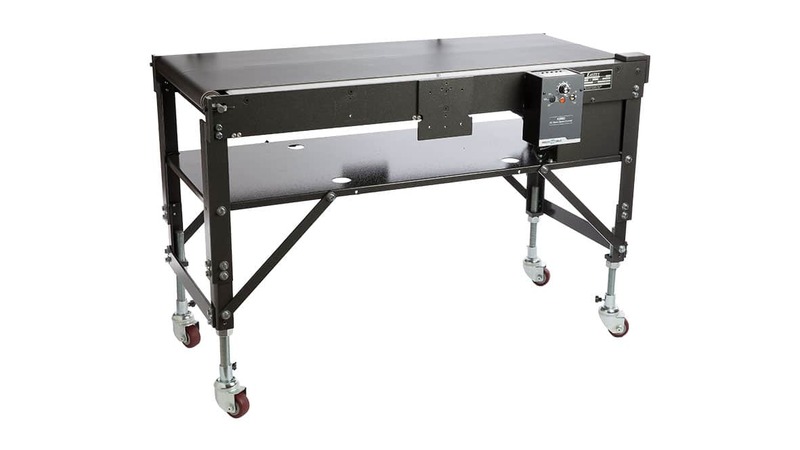 SB/TB utilizes a dual mast with twin lead screws for greater tape head stability, and an adjustable side belt drive to center each case. 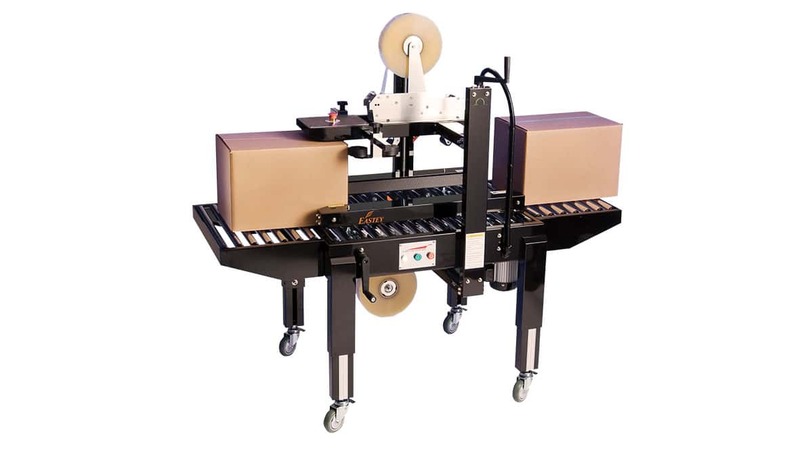 The unit also features top compression rollers to stabilize the case and push the top flaps together, making it a great solution for over-filled and over-sized cases. 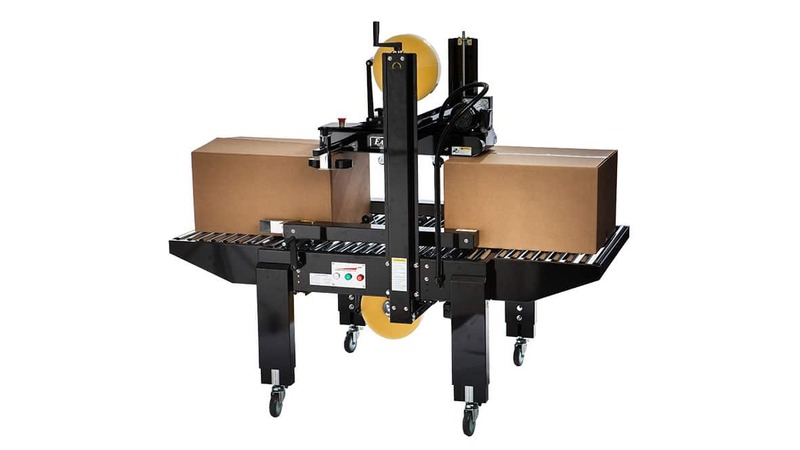 Dual 1/4 HP side drive motors with single top drive motor, aggressive industrial strength drive belts, and roller tables make SB/TB a workhorse that will stand up to users toughest challenges. 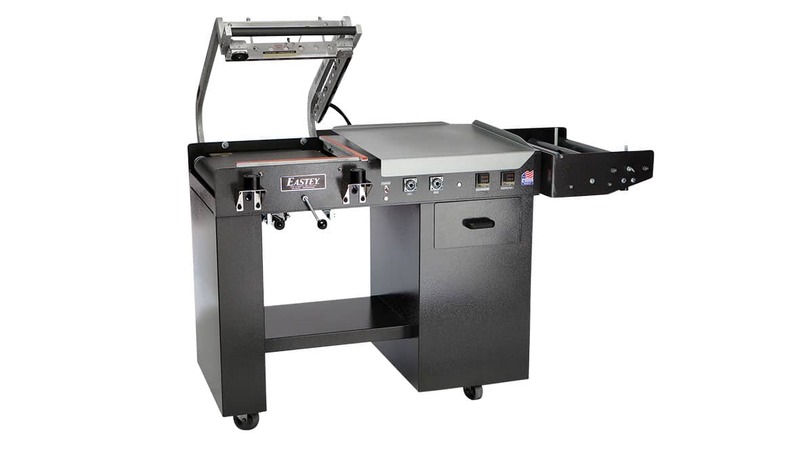 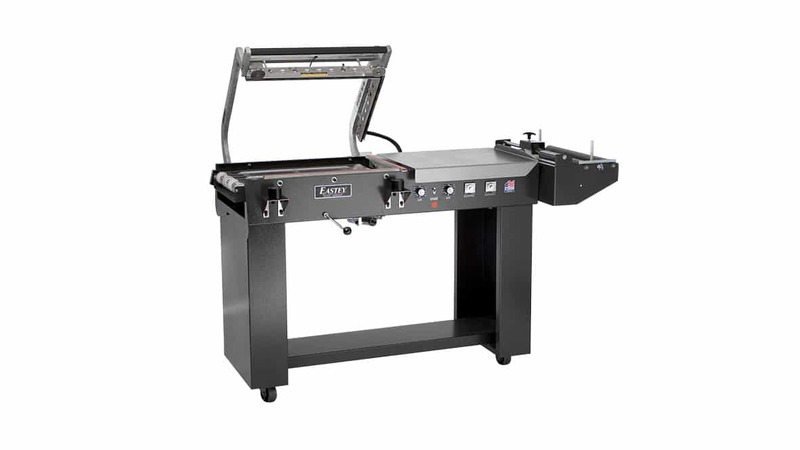 Each case taping machine is made from 12 gauge steel that will withstand even the most rugged applications. 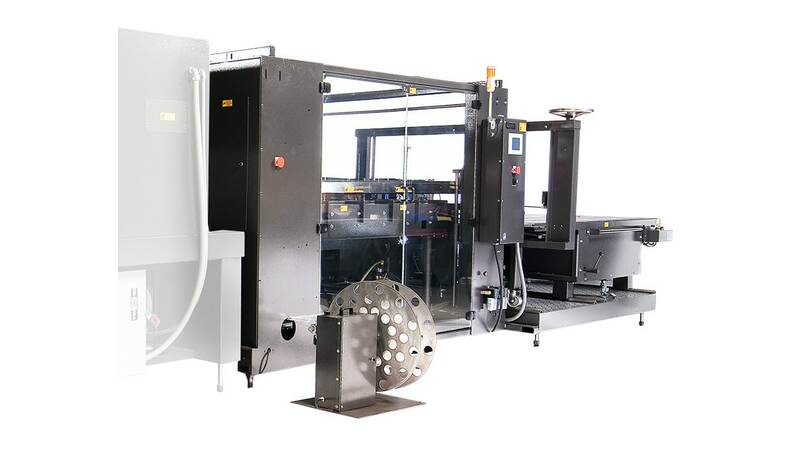 A powder coated exterior protects the machine from abusive conditions and ensures years of use. 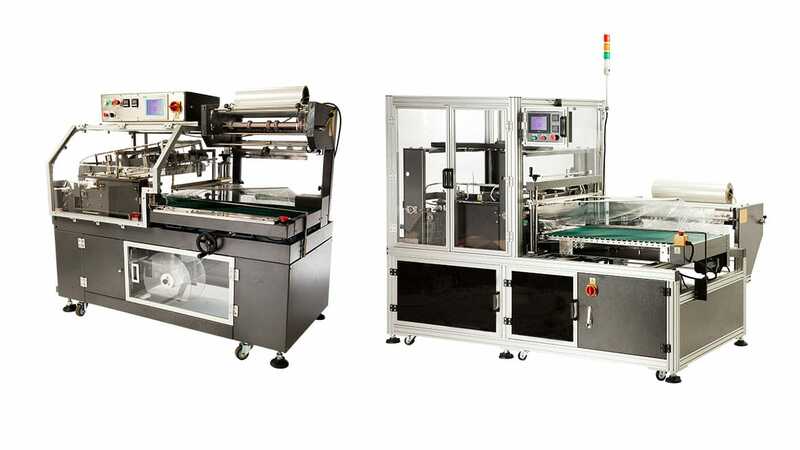 Best of all, the SB/TB is CE certified, so users can be confident it will consistently provide reliable, high quality case sealing. 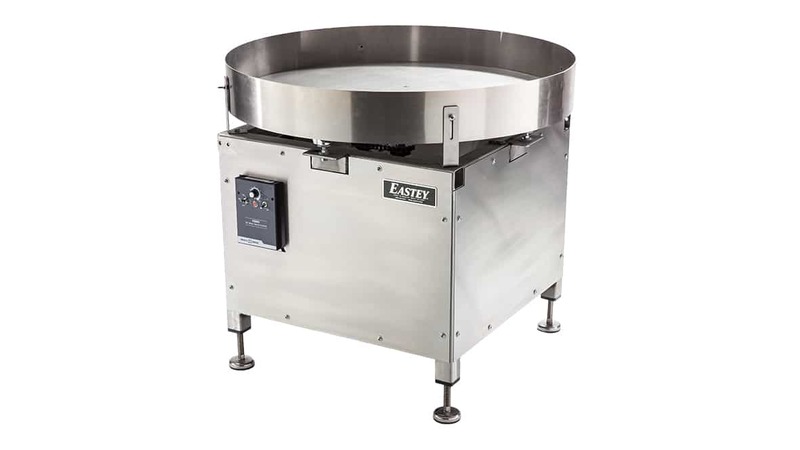 The SB/TB is available now through Eastey Enterprises network of authorized distributors. 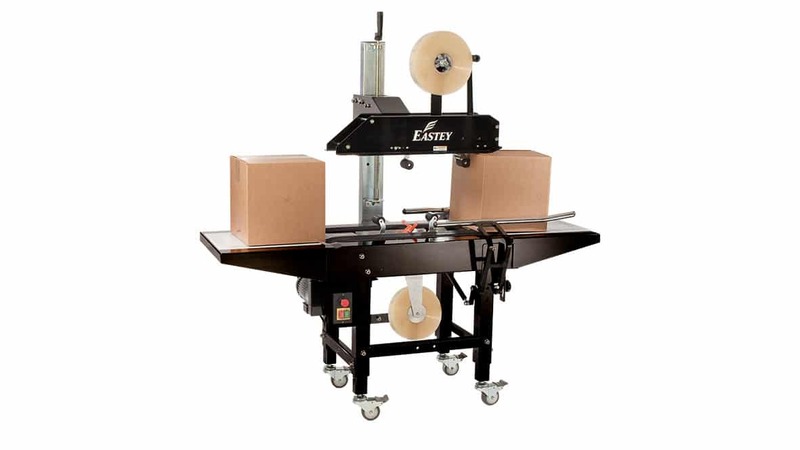 Sales inquiries can be directed to Joshua Nelson, Eastey Enterprises, 7041 Boone Avenue, Brooklyn Park, MN 55428, 1-800-835-9344. 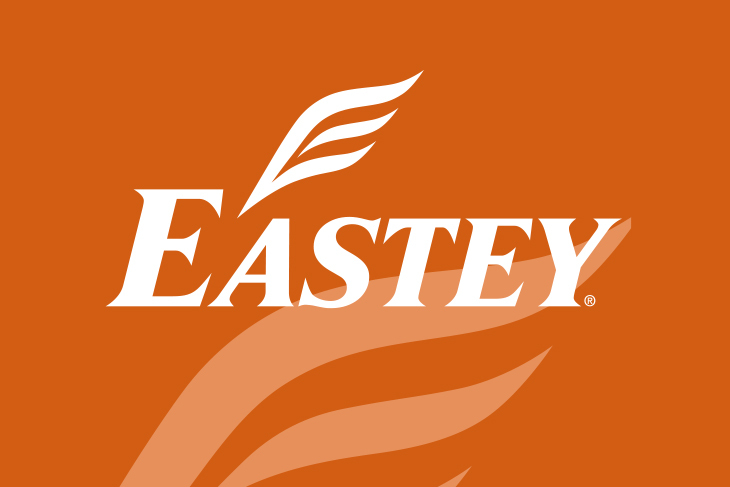 Eastey operates as a subsidiary of Engage Technologies Corporation, parent company of Squid Ink, Eastey, AFM, and Cogent Technologies. 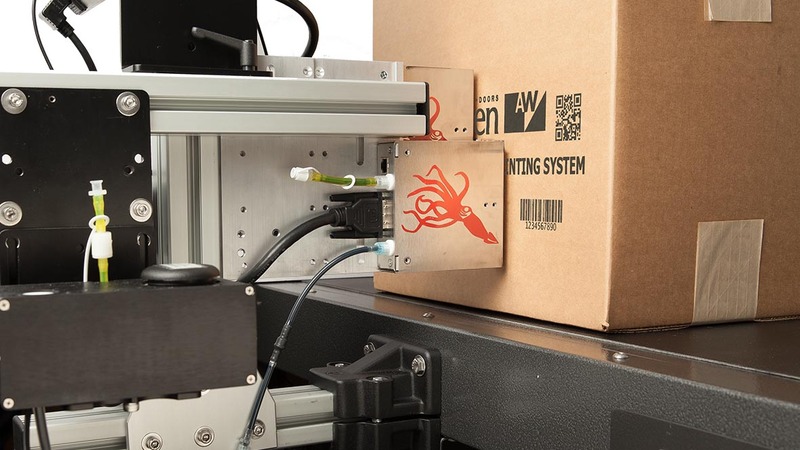 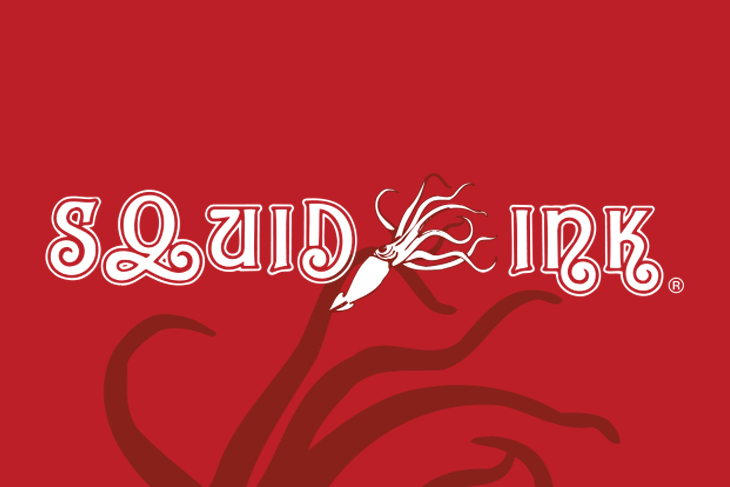 Squid Ink www.squidink.com is a leading manufacturer of superior quality inks and ink jet printing equipment. 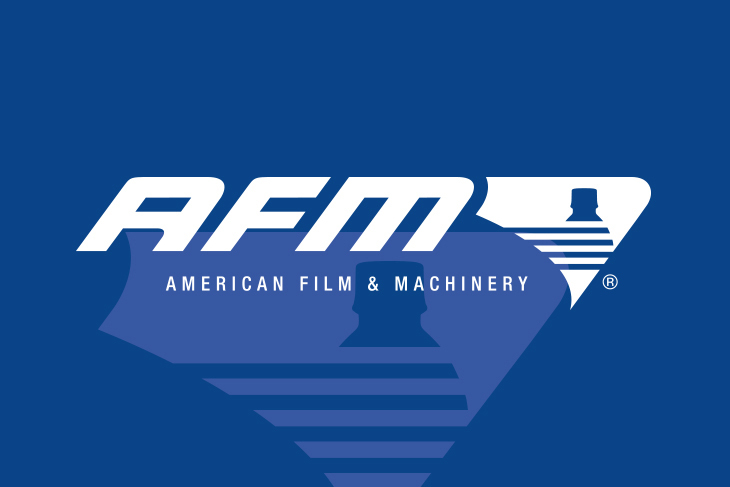 American Film & Manufacturing www.afmsleeves.com manufactures and supplies shrink sleeves and shrink labeling solutions. 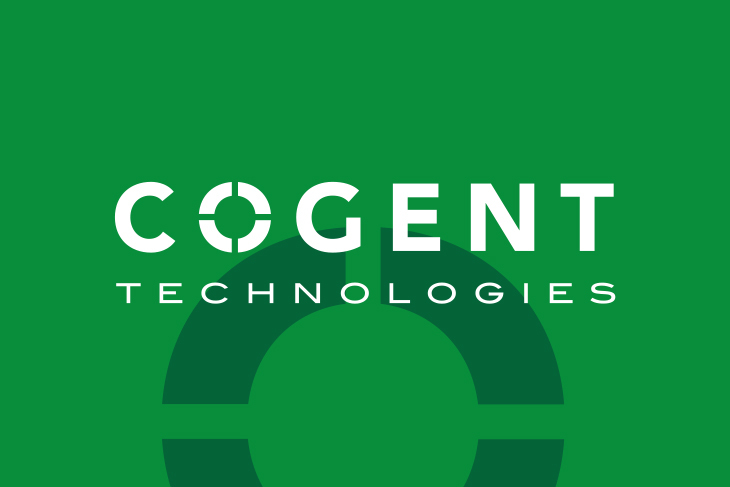 Cogent Technologies www.cogent-tech.com manufactures infrared drying systems used to dry ink in the industrial and graphics industries. 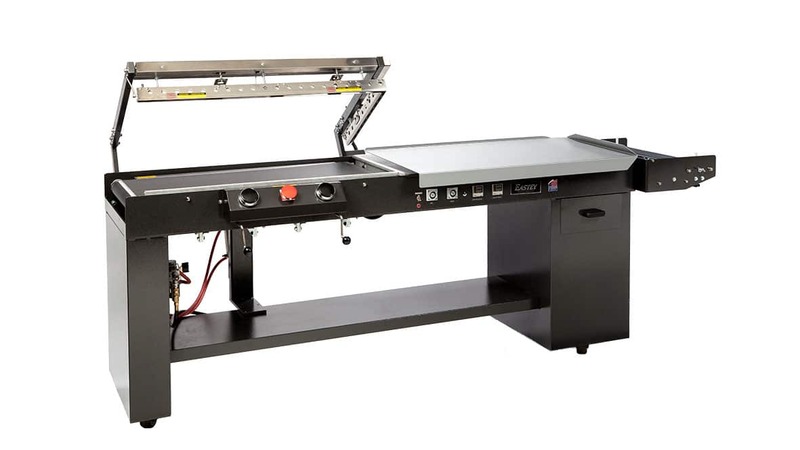 Photos available via e-mail – please e-mail jnelson@engagetechnologies.net for details.